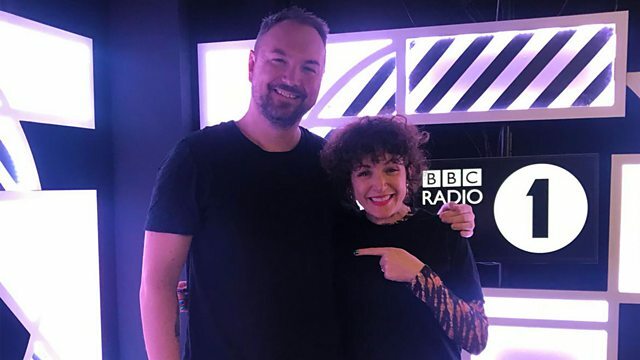 BBC Radio 1 - Radio 1's Dance Party with Annie Mac, Kolsch B2B, Peggy Gou Hottest Record and Mason Maynard Mini Mix! Annie goes in the mix with Radio 1 dance favourite Kolsch, Peggy Gou is on the phone to talk about her Hottest Record and Manchester's Mason Maynard drops an 'Acid' Mini Mix. GLASGOW UNDERGROUND MIAMI 2019 (DJ SAMPLE.